Linda Burton posting from Jackson, Mississippi – “Here’s something about Fondren,” Sandra said, as she pulled more brochures from the shelves at the Jackson Visitors Bureau. “It’s a fun, fine place; you’ll want to check it out.” Find It In Fondren is the name of the magazine she gave me, the Winter 2012/13 edition. 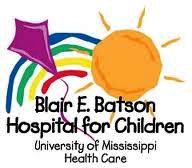 The People, Places & Events of Jackson’s Hippest Neighborhood were the words printed across the bottom of the cover photo; Dr Blair E Batson (of the Blair E Batson Children’s Hospital in the Fondren neighborhood) is pictured in a red plaid vest, grinning big as he reads Dr Seuss to the children and nurses and doctors gathered round; the mood comes through. 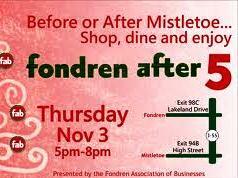 I flipped through the magazine, trying to tune in to the idea of Fondren. 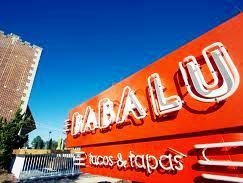 Ads on the first two pages promoted the Mississippi Blues Marathon coming up January 5 (hey, hey, the blues is alright) and Babalu Tacos and Tapas, over on Duling Avenue (Eat Here). The index page was intriguing; titles such as “Game of Hope,” “A Noble Profession,” “A Cheerful Heart,” and “Change Maker” lured me further inside with the question, “What is Fondren?” I turned to page 12, “Building Jackson.” And that’s where I learned about Scott Crawford. Scott Crawford has lived in Fondren since 2006; he likes the small-town feel of this culturally diverse, friendly neighborhood that offers central urban amenities, like public transit and shops you can walk to. “That’s important to me,” he says, “since I can no longer drive; and at any rate, I prefer the greener modes of transportation.” Scott wouldn’t be able to live alone without a place like Fondren, because in 1999 he came down with a rapidly progressive form of Multiple Sclerosis. “In less than two years I went from snow skiing in northern Idaho and bicycling seventy miles to using a wheelchair,” says Scott. How did he cope? He began building Jackson. With LEGO blocks. It was just a distraction at first; but as he modeled the tiny blocks into more and more of the buildings that make up Jackson, friends got excited. 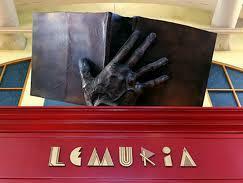 They urged him to contact the Great Jackson Arts Council, which offered to put it on display. This is the third year that Scott’s toy-like view of the capital city is showing at the Arts Center of Mississippi at holiday time; it will be there through mid-January. 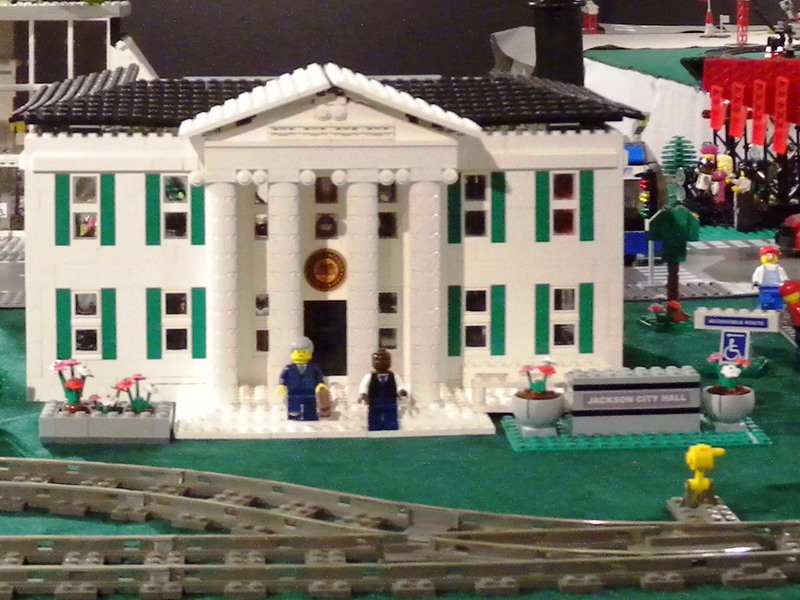 LEGO Jackson isn’t just a replica of familiar landmarks; it’s also Scott’s vision of urban planning. 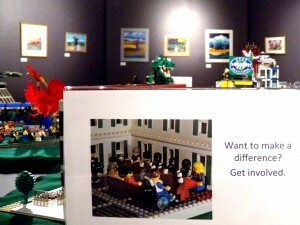 For instance, his LEGO City Hall includes the council chamber, an elevator, and solar panels. Jackson City Hall doesn’t have solar panels to store energy, but Scott thinks it should. A Keep Jackson Beautiful sign in LEGO Jackson is meant to be inspirational; he serves on that particular city board, and littering is one of his concerns. He also serves on Jackson’s ADA Advisory Council; he seeks to raise awareness of the Americans with Disabilities Act and to educate government agencies and private developers about ADA requirements for accessible sidewalks, entries, bathrooms and parking lots for disabled residents. 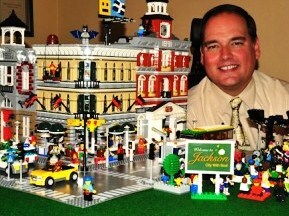 LEGO Jackson is a city with bike lanes, city parks, ample ADA parking, and public transit that accommodates wheelchairs. “Want to make a difference? 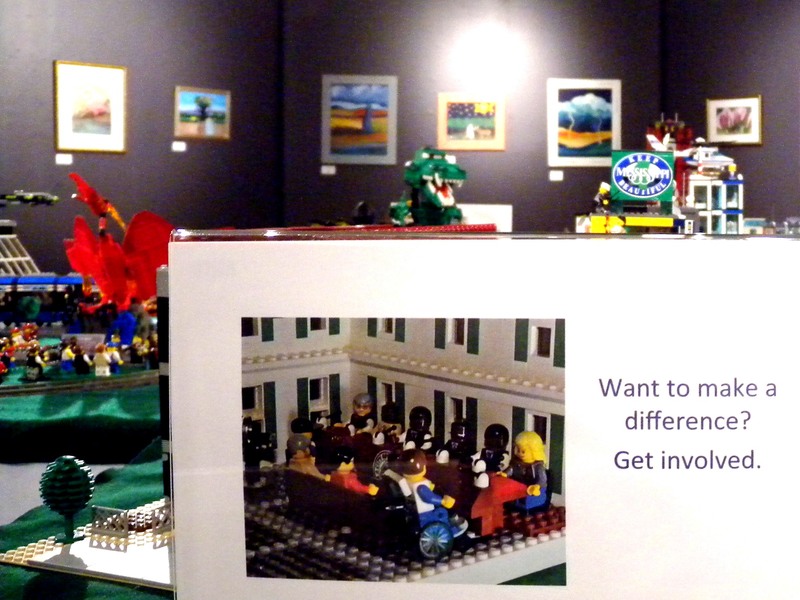 Get involved.” says a sign beside a group of LEGO people in a committee meeting; the person at the end of the row sits in a wheelchair. Getting involved seems to be the credo for Fondren residents; there is Paul Bonds, who owns and operates Bean Fruit Coffee Company; he’s the only fair trade certified coffee roaster in the state of Mississippi. “Fair trade” ensures that the farmers who grow the coffee are paid market value for their coffee. “Coffee is one of the most underpaid and unappreciated industries,” says Paul. “It takes a lot of time, work, and hands getting it from seed to cup.” Fondren businesses such as Sneaky Beans, Campbell’s Bakery, and Lemuria Bookstore sell Paul’s Bean Fruit Coffee; and Paul gives back. Fifteen cents of every unroasted pound of coffee he buys is donated to We Will Go Ministries in Jackson; another fifteen cents goes to Grounds for Health, an organization that provides cervical cancer screening and education for women in coffee producing countries. And there is Winnie Rubin, who has come to Fondren from New York City. She’s a psychology/public health graduate of Vermont’s Bennington College, and now a member of the nationwide FoodCorps team. FoodCorps puts team members in limited-resource communities in order to connect kids with good, healthy foods; Winnie is here for a year of public service. She’s assigned to Pecan Park and Dawson schools in West Jackson; their vegetable gardens were started last year by FoodCorps members; she’s continuing to maintain them and gives hands-on cooking demos for kids and their caretakers. She hopes the lessons on healthy eating affect more than her students; “I want a whole family change, a whole community change.” Winnie loves living in Fondren, “It’s sort of like Manhattan!” she laughs. The Fondren neighborhood is a fun, fine place, as Sandra said when she handed me the magazine. There is music on the streets; they even get together to celebrate Thursdays. Stores are owned by locals; there’s the Rainbow Co-op, the Creative Loft, S Moak Salon, Blithe and Vine, NUTS (Neat Used Things for Sale), Roosters, McDade’s Market, the Slavebird guy boutique, Wier+Boerner architects. But it’s a giving community too; businesses help businesses; residents stand together and make a difference through giving their talent, skills and services. Corey and Christy Winton conduct a tutoring program at St Luke’s United Methodist Church for middle and high-school aged girls from the Methodist Children’s Home. Ann Herlihy facilitates donations for Lizzie’s House, an organization helping homeless women and their children in Jackson. Kathy Clem is executive director for “Good Sam,” an organization that helps families in crisis. 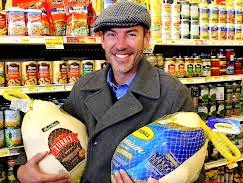 Eddie Outlaw, Mike Smith, Lori Garrott, and Stacey Spiehler (A Bunch of Turkeys) raised money for Stewpot Community Services for Thanksgiving, buying over 69,000 pounds of food for needy families through social media efforts.